It’s the end of summer. And across the nation, a new class of moms and dads are sending their children off to college. For many, it’s the first time they’ll bid farewell to an offspring. Others are seasoned pros. 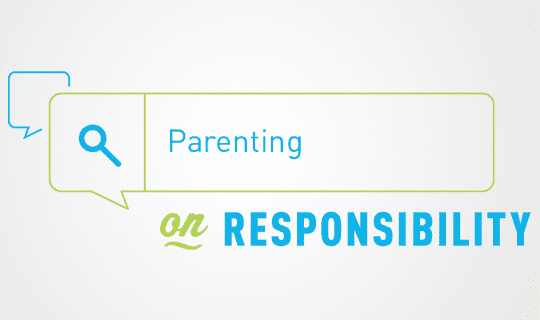 No matter what the scenario, every parent has room to learn – and be better prepared to be a positive influence on their college-age children. Regardless of their age. They still need us. They just need us in different ways. I’ve sent three kids to college, and their experiences have all been different. But the one common lesson I’ve learned with each of my children is that I’m not done yet. They still need me – as a trusted advisor and sounding board to discuss anything and everything. Among the many important conversations you’ll have with your college-age kids, alcohol is one especially important topic you must touch upon. So where do you start? How about a few important facts about alcohol and college students. Legal drinking age. The legal drinking age in the United States is 21 years of age. Know what binge drinking is. Binge drinking is a manner of drinking in which an excessive amount of alcohol is consumed in a very short amount of time. That’s four drinks for women and five drinks for men, in about two hours. “Pre-gaming” means drinking. This term sounded innocent the first time I heard about it from a child. It’s sounded so collegial. I pictured squeaky-clean kids, with megaphones in hand, singing their college fight song. But what I’ve come to understand is that there is no “game” requirement associated with pre-gaming. The term means getting a head start on drinking. (And for some it means binge drinking). It can be before a concert. Or a dance social. Or for any reason. The first six weeks of college matter. Sometimes referred to as the “Red Zone” – the first six weeks of the school year are critical (for new and returning college students) in determining a person’s overall academic and social success. Simply put: getting off to a good start – with good habits and choices – pays off. *So now that you have a stronger base of knowledge with some of the key facts about alcohol and college children, what do you do? I know we’re all different. And our relationships with each of our children are as varied as the stars in the sky. But here are a few things to think about – and focus on. Do some self-reflection as to the type of parent-child relationship you’d like to have with your son or daughter during their college years. Now is the perfect time to break away from those prior roles that each of you played. Once you have your own thoughts and goals clear in your mind, share them with your child and seek their input. 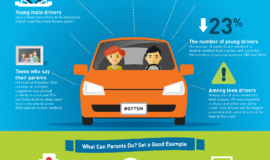 Focus always on the topic of “making good choices” - - - and make it abundantly clear that you want your child to continue to grow, mature and be responsible for all of the choices they make in their life. 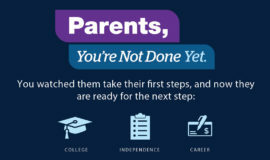 Don’t be afraid to establish expectations during your child’s college years. I can’t tell you what those expectations should be – but I can tell you that in my family those expectations focused around communication, class attendance, grades (or effort! ), finances and “rules” when they came home on breaks. Be honest with your child about your own college experiences (trust me, they will ask!). But don’t assume that whatever your experiences were (good or bad) will be the same experiences your child will have. Talk the facts (all given above!) with your child. Use that as a basis for any of the concerns you have regarding their safety, success and decision-making process. Refer to any and all of those facts throughout the school year when asking questions or engaging your child in conversation. Stay in touch! (Especially during the first six weeks of college!). Communicate however works best for you. Phone call. Video call. Text. Just be consistent and regular. You’ve worked hard over the last 18 years to get to this point! So, pat yourself on the back and recognize all that you’ve done for your child. And while your parenting work is still not done, embrace the fantastic few years ahead of you with your son or daughter because there truly is nothing better than having a front row seat as you watch your child grow, mature, and become a happy, healthy adult! Jim Higley is an award-winning author and a national advocate for fatherhood and men’s health issues.